Recently, I took my family for a nice western food meal at Yaw’s Roast And Grill. The restaurant was recommended to us by a friend. 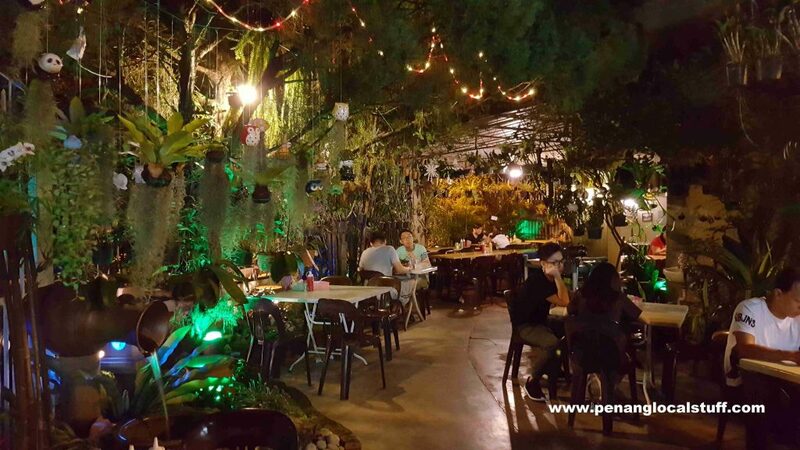 The restaurant is actually in a residential house, located in the residential area between Midlands One Stop (or One-Stop Midlands Park Centre) and Gurney Plaza. 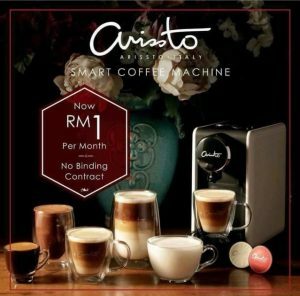 The address is 1, Gerbang Midlands, 10350 Georgetown, Penang (Tel: 012-4848178). The restaurant’s opening hours are 5.30PM – 11PM, and is closed on Mondays. We reached Yaw’s Roast & Grill at around 8.30PM. The seating area is actually in the garden of the house. This is nice, as there are plants and flowers around us. It is a nice ambience. 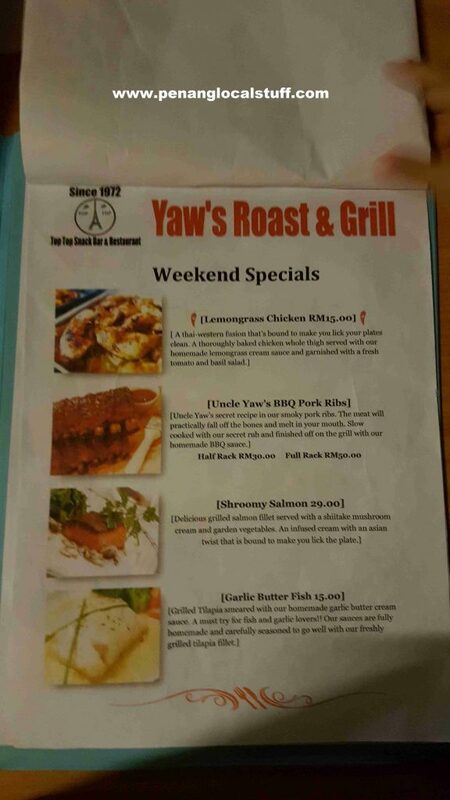 Yaw’s Roast & Grill serves many of the dishes you will find in a typical Penang western food joint in coffee shops or hawker centres, although it has more selections. Some of the dishes served here are BBQ pork ribs, steak, grilled salmon, fish and chips, chicken/pork chop, chicken cordon bleu, chicken mushroom pie (mushroom soup with pie), grilled lamb chop, pasta dishes, and many others. In my opinion, the western food served at Yaw’s Roast & Grill is quite nice, and are affordably priced. The dining environment in the garden of a residential house definitely makes it a special place to have a meal with friends and family.